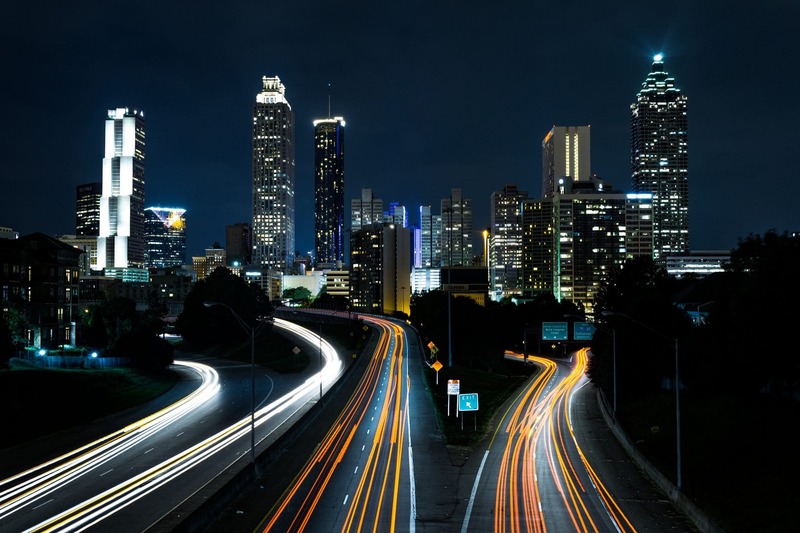 “I am proud to announce plans to create Atlanta’s first dedicated Department of Transportation, a one-stop shop to better deliver for our city’s mobility future,” said Bottoms. “All of these departments do a good job, but to do a great job they need to operate from the same playbook,” said Bottoms. The new Department of Transportation— to be established in the coming months— will eliminate organizational silos and lend focus to the essential job of creating mobility options. Bottoms also announced a new goal of producing and preserving 20,000 units of affordable housing by 2026. In other news from the State of the City,Bottoms announced the formation of the Atlanta Children’s Memorial Commission, a group that will be charged with exploring ways to create a lasting and appropriate way to remember the victims of the Atlanta Child Murders. At least 28 people, mostly children and adolescents, were killed over a two-year period, starting in 1979.